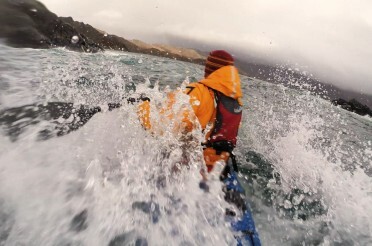 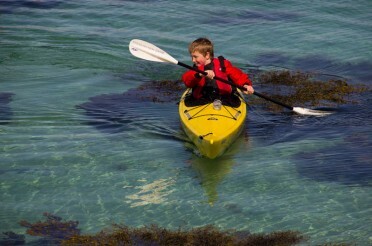 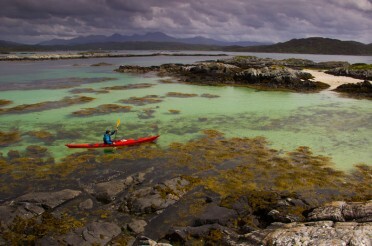 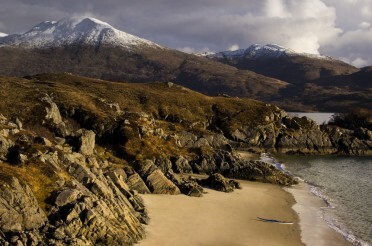 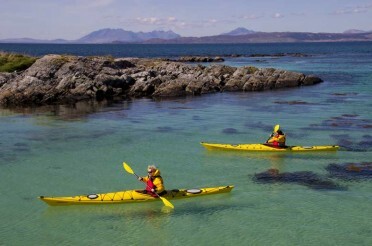 Shetland is one of the best places in Scotland to go sea kayaking. 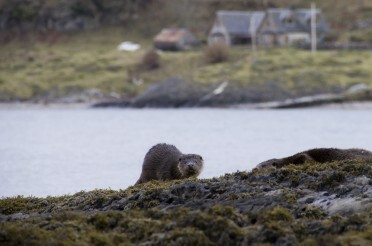 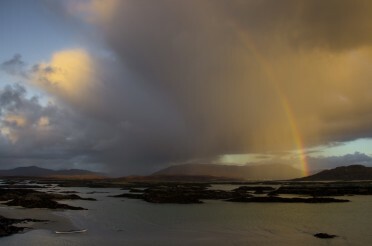 Personally its easily my favourite place; there is a such a wealth of wildlife, spectacular scenery and visible history that makes the islands very special. 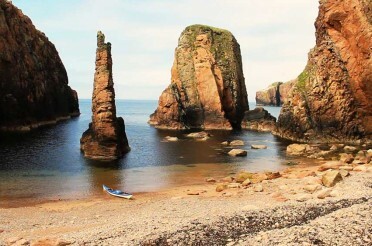 Here is a short video of kayaking past the Drongs - a group of sea stacks off the West coast of Shetland. 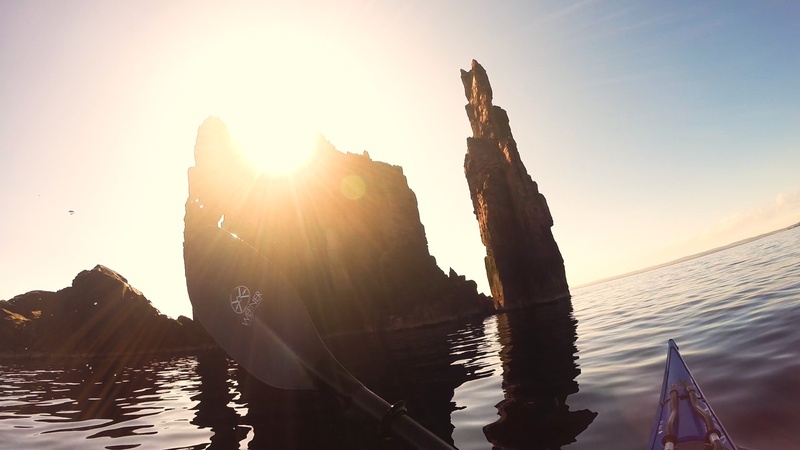 The early evening sunlight and calm seas produces stunning conditions. 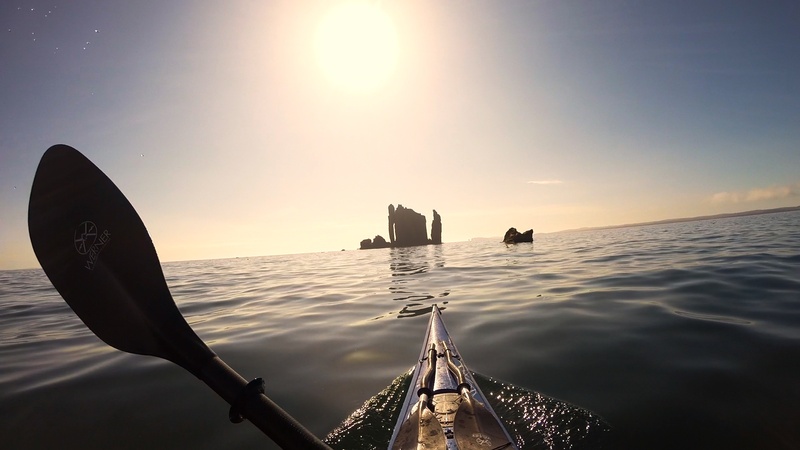  If you want to go sea kayaking in Shetland then we have a week long guided trip running, more information here; Sea kayak Orkney and Shetland.